The availability to meet customer demand is vital to a manufacturer’s success. With the increasing occurrence of natural disasters, companies are taking more notice as to having redundancy of operations. Damages and operational shutdowns caused by natural occurrences can be devastating to a business if disaster plans are not in place. Fact: natural disasters were listed among the top 12 risk factors for manufacturers in 2017 and 2018*. 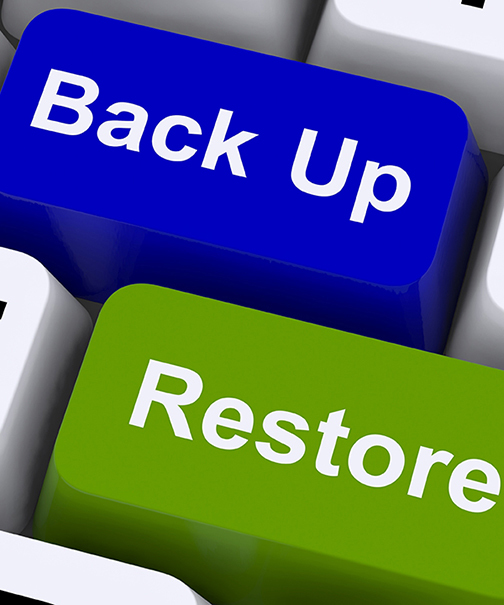 While backing up valuable data onto servers has been common business practice for decades now, the consideration of standing up a mirror site with backup physical equipment seems to be a hot topic with the increased occurrence of these powerful weather events.